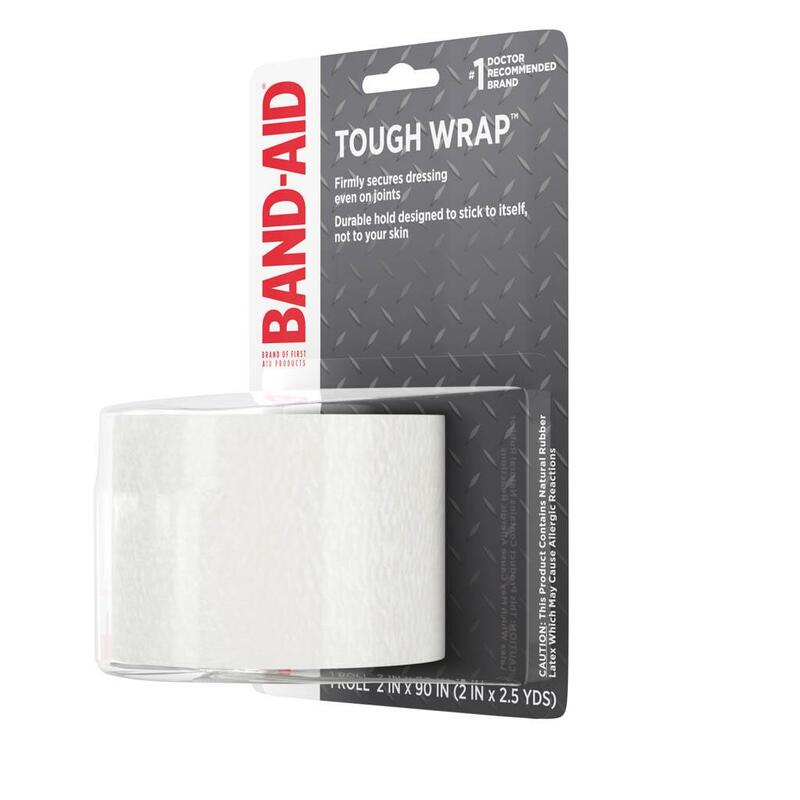 BAND-AID® Brand of First Aid Products TOUGH WRAP™ firmly secures wound dressings for dependable protection while healing. 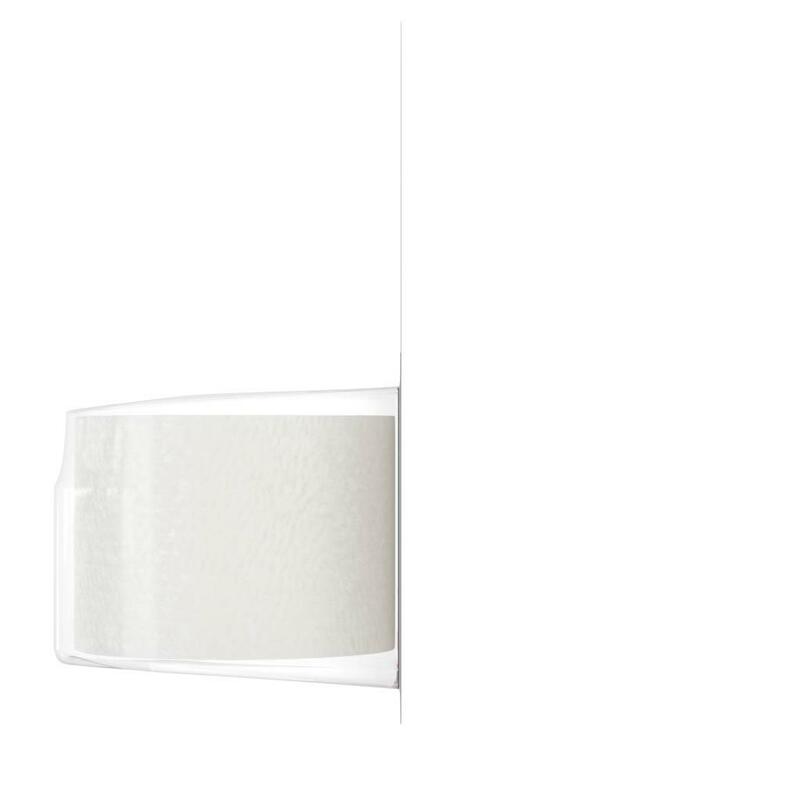 Unlike ordinary bandages, this elastic, self-adherent wrap is designed to stick to itself, not to skin or hair, making bandage removal easy and painless. 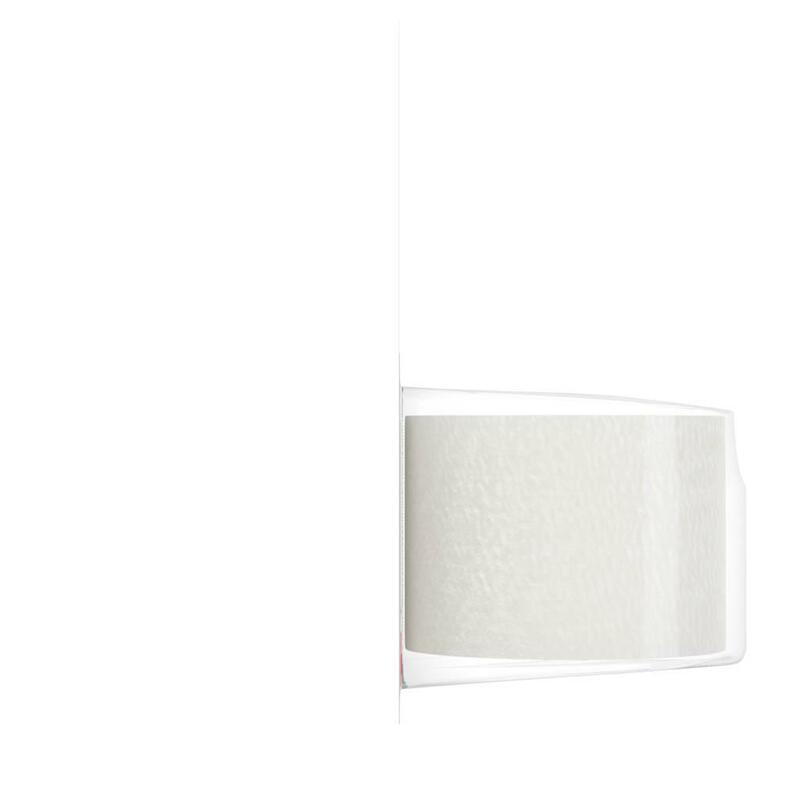 The flexible wrap won’t limit your movement, instead conforming to your body to move with you for consistent wound care that stays in place, even on joints. 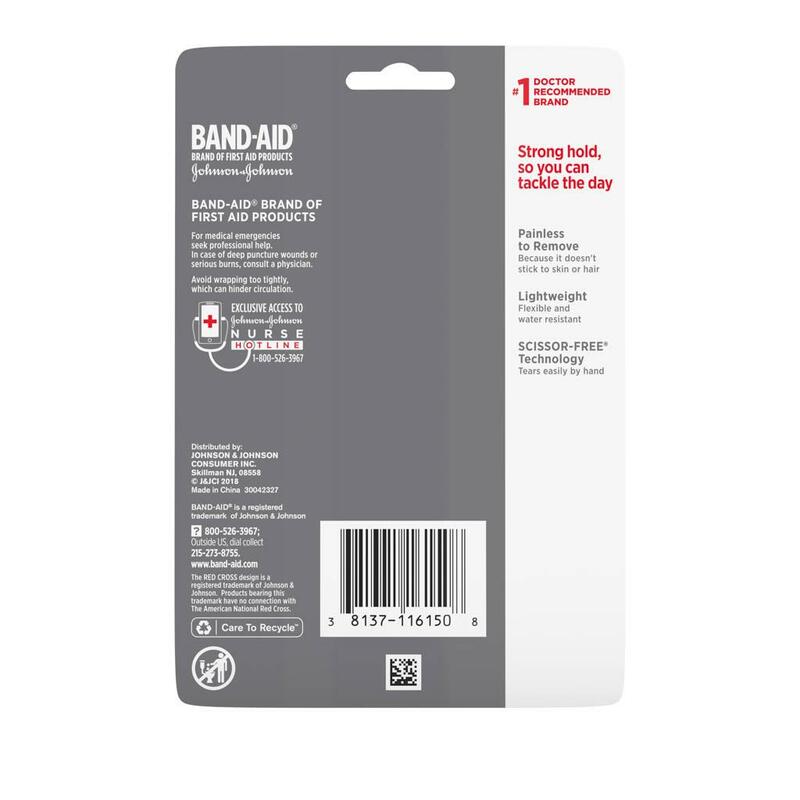 The lightweight, flexible bandage is water-resistant and will keep wound dressings secure without slipping whether wet or dry. 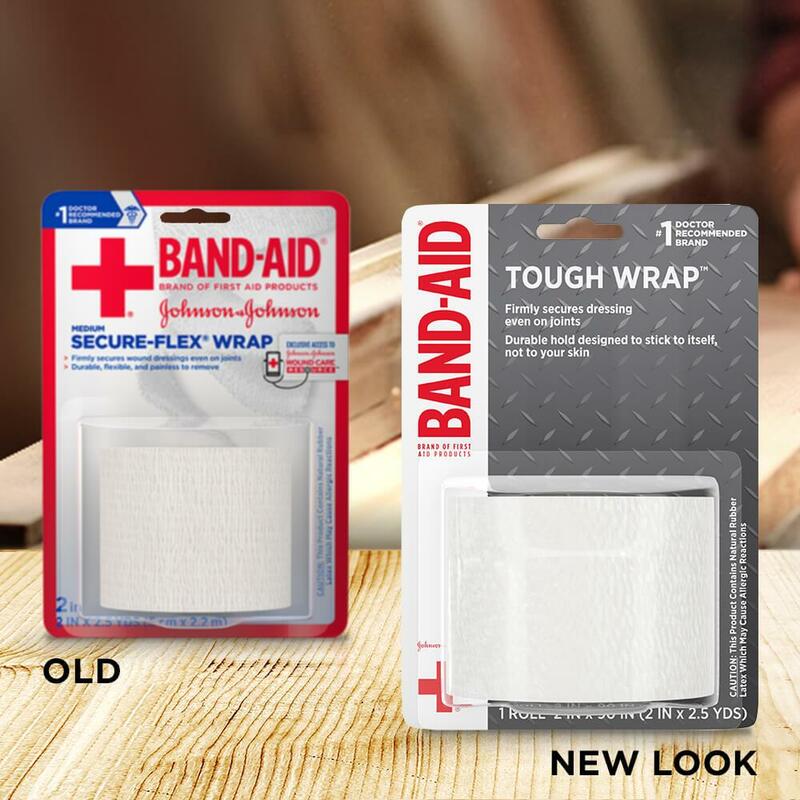 It tears easily by hand for convenient use. Caution: This product contains natural rubber latex which may cause allergic reactions.